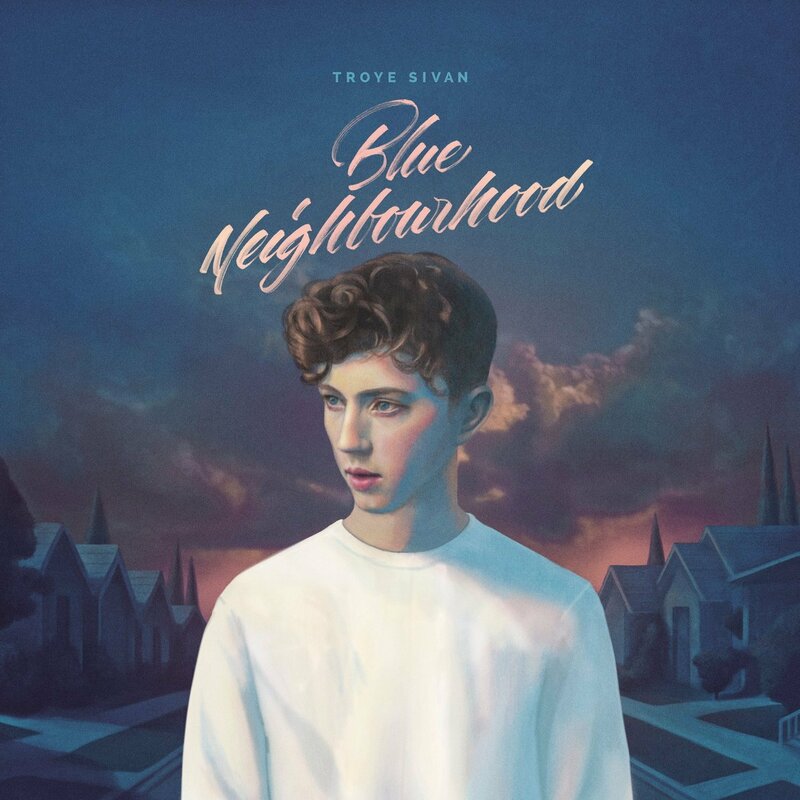 Perth’s Troye Sivan last week launched his long-awaited debut album ‘Blue Neighbourhood’. It contained 16 amazing nuggets of pop, including tracks from his ‘Wild’ EP and the latest single ‘Youth’. To celebrate its release, the fine team at EMI threw a handful of copies in our direction. And before we find out how it’s fared on tonight’s ARIA charts, it’s time to reveal the lucky five pop peeps who’ve swept the prizes. Michelle from Hamilton Hill in Western Australia, Karla from Wynnum West in Queensland, Joseph from Frankston in Victoria, Natasha from Moe in Victoria and Julia from Biggera Waters in Queensland. Congratulations to you, ladies and gent. A copy of Troye’s album ‘Blue Neighbourhood’ will be making its way to your neighbourhood shortly. And thanks to all who entered.